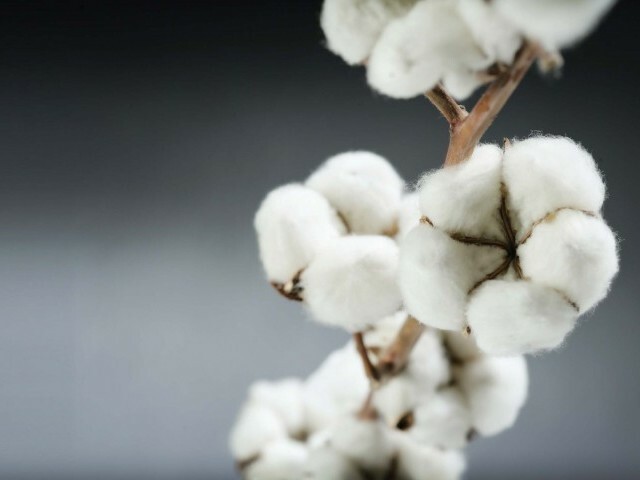 It is observed that ostensibly PMEX International Cotton (Icotton) Futures Contract is based on the NY Cotton Futures Contract and is a cash-settled contract, that is delivery is not contemplated. It was claimed that this contract will provide hedging facility for all those who are involved in the various activities in the cotton value chain. At the same time PMEX stated that trading is not based on local cotton. This is an apparent anomaly as both claims were contradictory. It is also interesting to note that US cotton comprises only about 15 percent of the world crop and only US cotton is tender able in NY Futures Contract. Hence, it is not understandable how NY Futures Market will provide any kind of risk mitigation for Pakistan. PMEX claims that their contract is based on NY Futures Contract. However this is another anomaly as NY Futures is a deliverable contract whereas PMEX contract does not involve physical delivery. Furthermore it must be noted that cotton surplus advanced economies as Australia, Brazil and India have yet to introduce NY Futures Contract whereas PMEX in its wisdom has decided to introduce this contract in a cotton deficit country. Apparently this is merely an attempt to allow speculation and gambling in the cotton market which might yield benefit to the vested interest but will destroy the farmers, ginners and the users of raw cotton. Cotton and cotton products contribute 60 percent of the total' exports of Pakistan and such experiments may well destroy the whole economy of Pakistan. The KCA noted that realising the need, utility, benefits and advantages of Hedge Trading in Cotton which involves delivery of cotton at the time of maturity of the Contract, the Federal Cabinet in its meeting held on 24-03-2005 decided to resume Hedge Trading in Cotton under the aegis of the KCA, however, it is surprising to note that instead of allowing Hedge Trading in Cotton in Pakistan under the aegis of the KCA, the government has allowed to introduce Icotton Futures Contract due to some mysterious reasons to provide benefits to the vested interests at PMEX. It is observed by the KCA that the decision of the Government to allow the PMEX to introduce Icotton Futures Contract contradicts the decision of Federal Cabinet referred to above.